The startup aims to become an all-in-one online platform for users to manage legacy services. The startup, which is yet to launch its website, aims to become an all-in-one online platform for users to manage legacy services, including securing wills, buying insurance policies, arranging funerals, memorial services, and storing digital assets. Memori’s business model has a huge potential because, according to its CEO and co-founder Queenie Chong, preparing for one’s death is traditionally expensive and difficult to navigate, especially in Southeast Asia. “It is estimated at least 80% of South-East Asia’s population do not have wills, because it is a social taboo to talk about end of life and the misconception about the complexity and cost of the process,” Chong was quoted as saying. Chong, a certified will planner, added that about 80% of Southeast Asia’s population do not have wills because people in the region still consider it a social taboo to discuss about death and how to prepare for it. She said the investment from 113 Venture Growth Fund, which has backed firms like Facebook and Alibaba Group, would be used to grow Memori in Brunei, Singapore, and Malaysia. In these three markets alone, an estimated 33 million adults do not have wills, she added. 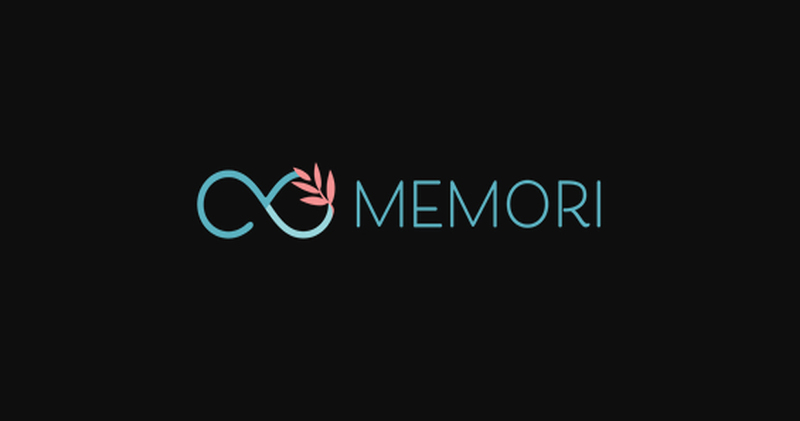 In a statement, Memori, founded earlier in August, said that its website is being built using blockchain technology, enabling users to safely store their digital assets – including social media and email accounts passwords – and pre-select the beneficiaries when a user passes on. Memori will join online marketplace Rotuku and insurance technology service essentials.ai in pitching to a panel of venture capitalists at Golden Equator in Singapore on January 10, 2019.